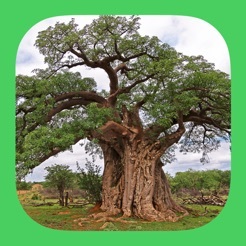 This interactive version of Braam and Piet van Wyk’s Field Guide to Trees of Southern Africa is an essential field guide for those visiting and living in the region with an interest in tree species. 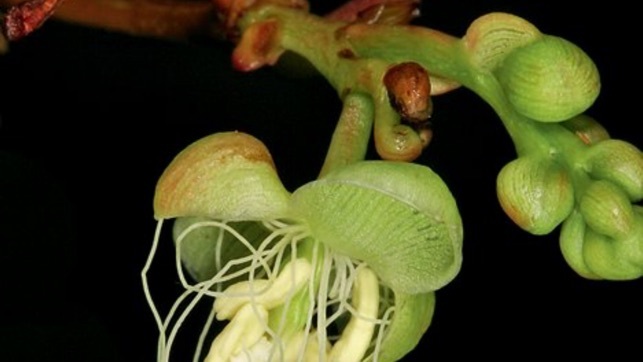 It describes over 840 of the more common and accessible tree species found in the Southern African region. This guide has species arranged in 43 logical groups based on easy-to-observe leaf and stem characteristics. 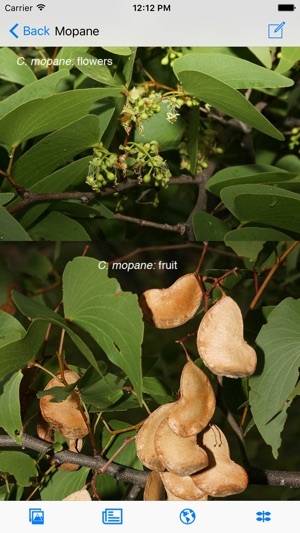 Search by English, Afrikaans or Scientific tree names. Now a universal app - designed for both iPad and iPhone. Images, distribution maps and text descriptions of over 840 species found throughout the region. 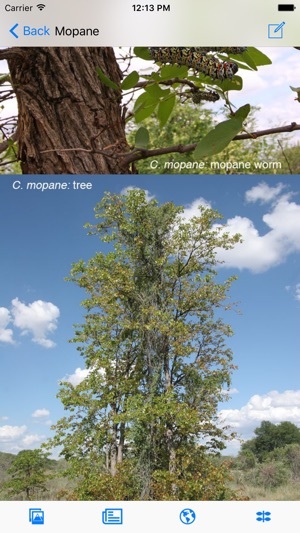 Most species have multiple full colour photographs for easy identification including photos of the full tree. A 'Group Search' that allows you to easily identify a tree species based on the characteristics of the leaves. 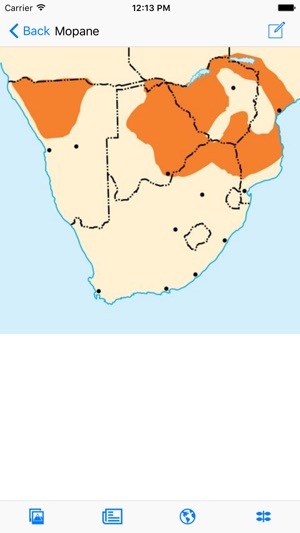 You can select a location in Southern Africa, so that the lists of trees throughout the program display only the trees in that location. 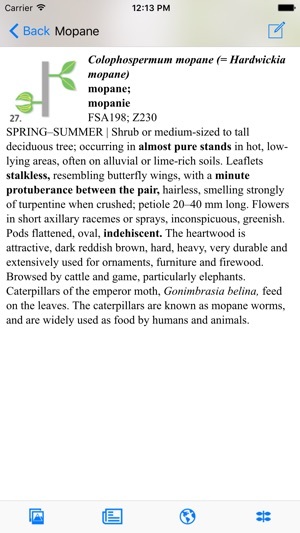 A personal species list that stores your sightings saved to the device that can be exported via email in a CSV format. *Uninstalling the program will result in the loss of your list, it is recommended that you keep your own backup (master list) separate from the program. For more wildlife guides see our other apps: Sasol eBirds of Southern Africa, Wildlife of Southern Africa, British Wildlife Photoguide, Kingdon Guide to African Mammals, eSnakes of Southern Africa. NB. This Application WILL ONLY work on an iPhone or iPod Touch and iPad running iOS 5.1 or higher NOT A NORMAL IPOD CLASSIC/NANO. Fixed a bug that did not allow the 'Find Me' button to work.